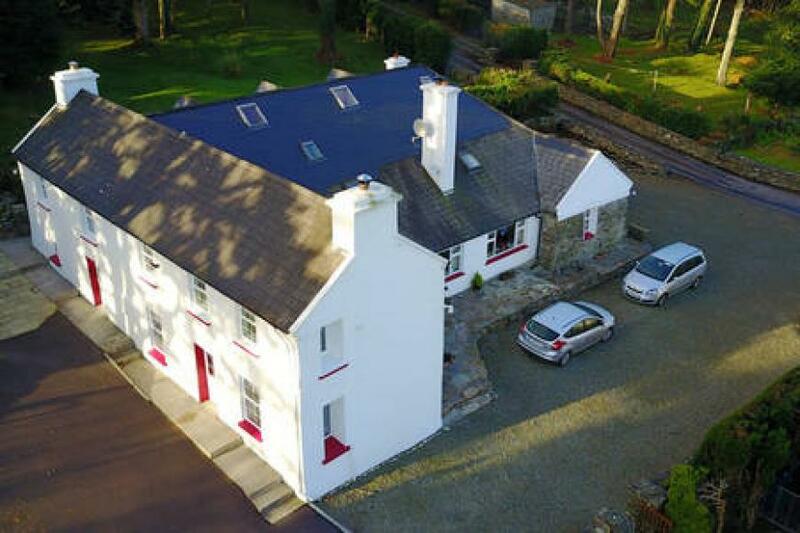 Hospitality comes first at this working farm overlooking Dunmanus Bay, where Agnes Hegarty’s guests - including walkers, who revel in the 55 mile “Sheep’s Head Way” - are welcomed with a cup of tea and home-baked scones on arrival. Rooms 4, all ensuite; 2 ground floor (one family & one triple room), private entrance; 2 double/triple on first floor with full private facilities. B&B €30-37, single €40-45. Children up to 12 -25-50% discount. Self catering also available. It is a traditional farmhouse with some recent additions, and makes a comfortable base for exploring the area, or a traditional family holiday - there’s a swing and a donkey on the farm, rooms are big enough for an extra child’s bed and it’s only five minutes’ walk to the beach. There’s a sitting room for guests, with television and an open fire, and the accommodation consists of four spacious bedrooms: two double/triple on the first floor and, on the ground floor, one family and one triple (1 double and 1 single bed). All have power showers or a bath, very comfortable beds, electric blankets, hair dryers, tea/coffee making facilities and clock radios, and the ground floor rooms have direct access to a sheltered patio, and parking close by. The bright, spacious dining room has a log fire, traditional beams, wood stove and open beams - and B&B guests can help themselves to a simple breakfast here. For the evening, there are plenty of good restaurants nearby, also pubs with traditional Irish music - and the famous Tin Pub is only a 10 minute walk. Renovations have been well-planned in recentyears , so that some rooms in the house can be used for self-catering instead of B&B if required. *Hillcrest House was our Farmhouse of the Year in 2001. 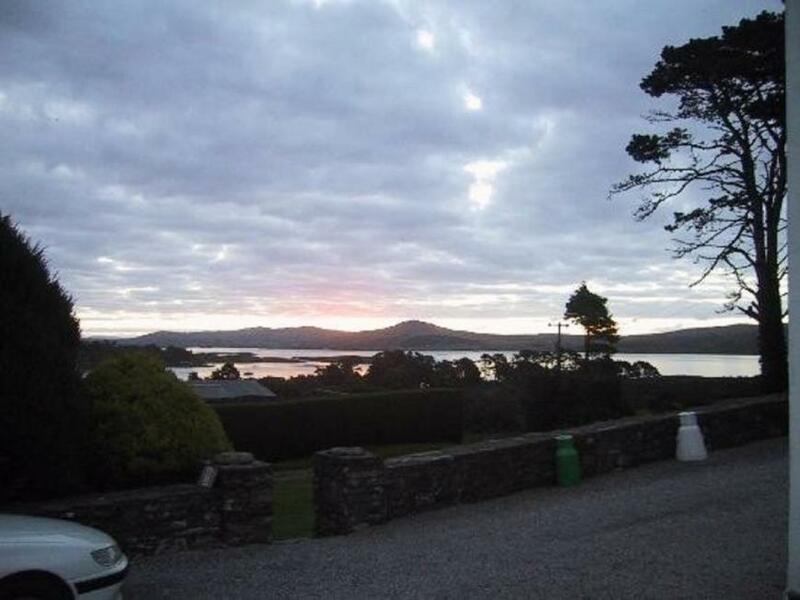 3 km from Bantry, takeN71 and turn off for Durrus, then Ahakista - 0.25km to Hillcrest. I first stayed at Mrs. Hegarty’s Hillcrest Farm 15 years ago. 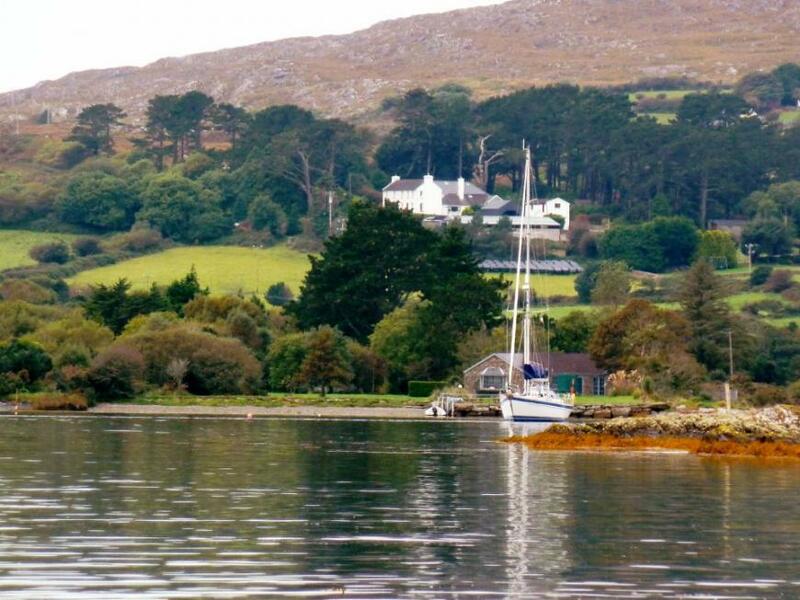 I so fell in love with the area that I ended up buying a a home and moving to the Sheepshead Peninsula from America. Excellent choice.